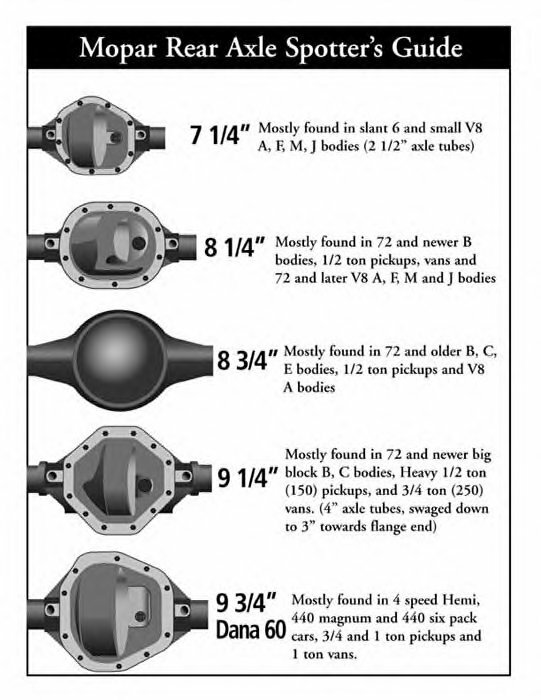 Handy spotter's guide to Mopar axles. Render time: 0.0225 sec, 0.0047 of that for queries. DB queries: 30.